Lichen sclerosus (LS) is a chronic skin disorder with a remitting and relapsing clinical course. Women commonly present with severe vulvar itch and an urge to scratch the skin. The recommended treatment is a course of topical steroids. Most women will improve with treatment. However, some will report, “the steroids did not help”. Here are some practice tips to help. 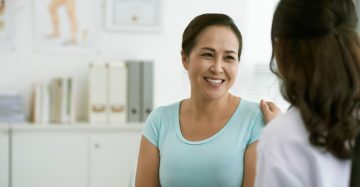 Women with chronic vulvar disorders will often report years of symptoms before an accurate diagnosis is made, and effective treatment is started.